Can dirt save the planet? Maybe. A new U.C. Berkeley study says that mass adoption of well-established farming practices, such as planting cover crops and optimizing grazing, could make a significant dent in international global warming targets, if implemented globally. That's because these low-tech farming methods improve soil quality. Soil, which naturally absorbs carbon from decaying vegetation, can capture even greater amounts of the greenhouse gas when it's managed properly. Researchers sought to determine whether these established agricultural practices could reduce global temperatures at least 0.1 degree Celsius, which represents one-tenth of the international community's goal of limiting the average global temperature increase to 1 degree Celsius by the end of the century. The study, published Wednesday in Science Advances, found that proper agricultural management, if adopted widely, could reduce global temperatures by 0.26 degrees Celsius by 2100. Moreover, adding biochar — charcoal that is added to soil to increase its vitality — allows soil to absorb greater amounts of the greenhouse gas, which could offset even more warming —as much as 0.46 degrees Celsius, according to the study. Agriculture often gets a bad rap when it comes to climate change because it's commonly associated with certain activities that increase greenhouse gas emissions such as methane-releasing cow manure and fertilizer use. But the findings show that agriculture has the potential to be part of the solution, according to senior author Whendee Silver, a professor of environmental science, policy and management at UC Berkeley. "These are practices that are conducted on a small scale on individual farms and ranches," says Silver. "Our study shows that these things can make a difference. Agricultural activities that improve soil can have a positive impact on climate." For the study, researchers first culled data from previous research on agricultural approaches that are known to increase soil carbon storage. They then plugged that information into a climate model that determines the potential impacts on climate if these methods were widely adopted. For the most aggressive reduction scenario, they calculated that soils would have to capture about 0.68 petagrams of carbon per year worldwide, or 750 million U.S. tons. Researchers found that improving soil quality could exceed this goal because healthier soil results in more carbon storage. 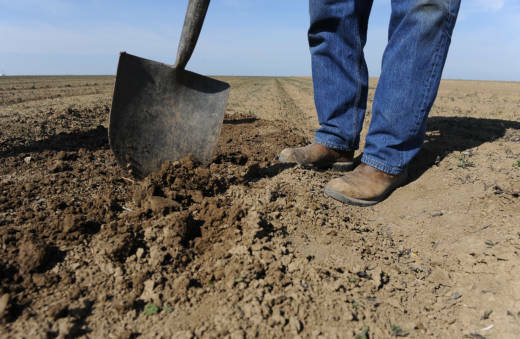 Silver says while the results are promising, there's evidence to suggest that soil around the world has already lost a lot of its sequestering potential due to degraded soil, which is a decline in the soil's condition caused by poor management. Silver says there's evidence to suggest that soil around the world has already lost a lot of its sequestering potential due to degraded soil. "We don't know how much longer we can continue to put carbon in the soil before it fills up," says Silver. "The good news is that even if there is a finite amount of carbon it can hold, we are clearly many decades away from that." Soil quality could be improved by focusing on these degraded agricultural lands that are producing less than optimally, according to the study. 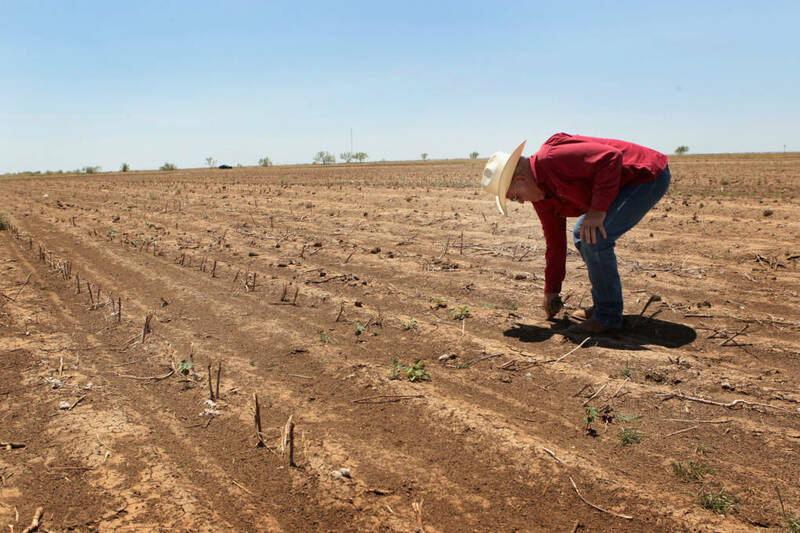 “Anytime you increase the organic content of soils, you are generally increasing the fertility, water-holding capacity, sustainability, decreasing erosion and general resilience to climate change,” says Silver. “Sequestering carbon is a side benefit.”. Silver cautions however that the mass adoption of these methods are only effective if they are coupled with aggressive emissions reduction. "If carbon concentrations in the atmosphere increase, then sequestration becomes less effective because more carbon would need to be captured in the soil to realize the same reductions," says Silver.